Want to relax a little before heading off on your flight or need to get some last minute emails finished before a meeting? Checking in to an airport lounge may just be what you need. Located away from the hustle and bustle of the departures area, you can be rest assured you’ll get that quiet time you want. Most of the time, food and drink are included in the price you pay too, so no need to spend whilst you’re mid flight later on. Lounges aren’t just for business travellers though; The Aspire Lounge welcomes families and even has a child friendly zone, whislt the Aspire Plus is strictly for adults. However please be aware that the the BA Lounge is for Executive Club Card and Full Fare ticket holders only. Below we have listed the facilities you’ll find in the two Aspire lounges at Newcastle Airport, including admission prices and opening times. You can use the form to the right to search and book specific lounges or read on below to find out more about each lounge available at Newcastle Airport. Standard Membership: Annual fee of £69 plus an additional £15 for each visit and an additional £15 for each guest. Suitable for airport visitors who travel a few times a year but want the convenience of knowing they can access a lounge. 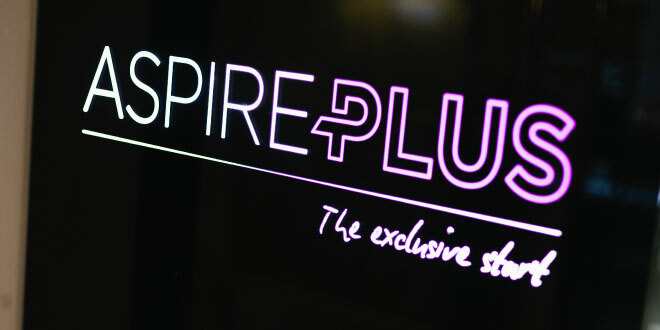 Standard Plus Membership: Annual fee of £159 which includes 10 free visits and a charge of £15 for extra guests. Suitable for travellers who think they will not need to visit the lounge more than 10 times a year. Prestige Membership: Annual fee of £259 which includes unlimited free entry to lounges for members but an additional £15 must be paid for guests. Suitable for frequent fliers looking for somewhere to relax before jetting round the world. The Aspire lounge is the perfect, family friendly space to get away from the stress of the airport! 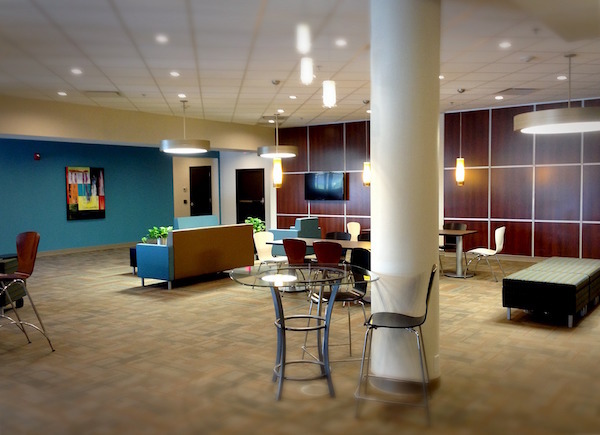 Enjoy plenty of snacks, soft and alcoholic drinks and daily newspapers alongside free, unlimited WiFi. Families can escape to their dedicated zone, complete with family booths and personal televisions, as well as the Andy Play Pods – the perfect place to keep the children entertained! Other travellers may prefer the dedicated quiet zones to catch up on emails and recharge their phones and tablets, not just themselves. 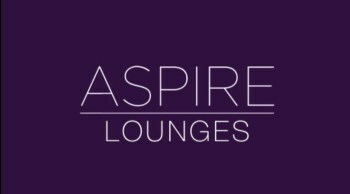 Travellers can enjoy all the perks of the Aspire lounge with a few extra luxuries; it’s an adults only lounge complete with a whiskey bar and offers hot and cold meals alongside premium spirits and ales, all of which is included in the entry price. If a bit of rest is what you’re after, use one of the private SnoozePods to catch 40 winks or settle down for an episode of your favourite sitcom on a Smart TV.